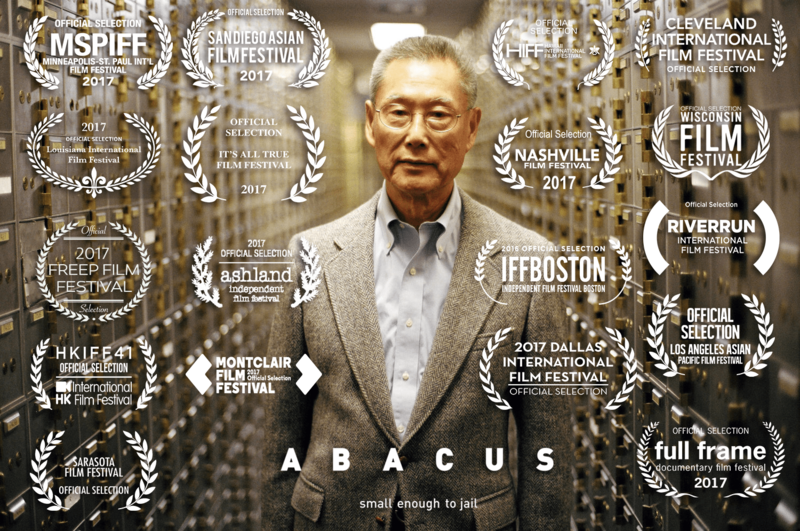 Abacus: Small Enough to Jail is an award-winning documentary about the only U.S. bank to face prosecution in the wake of the 2008 financial crisis. It details the trial of institution founder Thomas Sung and his family as they traverse the perils of the five-year ordeal. Directed by Steve James, it is a harrowing—and often eye-opening—story. I recently discussed the film with Abacus producer, and Akron native, Mark Mitten. He shared his views about the Rubber City, reality television, Roger Ebert and the documentary. Ted Zep: You initially left Akron in the early-1980s. What observations have you made about the city in recent visits? Mark Mitten: I love Akron! To me, it will always be home even though I’ve lived in Chicago, New York and Los Angeles. So I’ll never stop coming home! In many ways, I’ve never really left; I’ve always stayed connected. I come back at least several times a year to see friends and family. Akron continues to evolve and thrive without losing what makes it distinctive and even a little quirky. I love our new world-class art museum, the Nightlight Theater showing films I don’t even get in Chicago, a park system that is second to none, the growing medical and higher education facilities, the Summit and of course, LeBron! But then there’s still Swenson’s, Skyway, Strickland’s custard, Luigi’s, the Civic Theater, the Diamond Grille, Blossom—all part of of Akron’s heritage. And the history: the Goodyear Blimp, the All-American Soapbox Derby. I do miss the old Firestone High School. Sure, the new school is a tremendous resource for students and the community. But the old Firestone had an amazing creative vibe, especially when it came to music. Chrissie Hynde from the Pretenders, Devo, Rachel Sweet, the Black Keys, Joseph Arthur all went to that school! It’s really unheard of! That’s another aspect that makes Akron special. TZ: As a film producer, what is your overall contribution to a film? What about producing attracts you to that function? MM: As producers we get to originate and develop the kind of projects we would like to see get made. Then we see to it that it does get made. Producers have overall control as they bring together and approve the whole creative team. Our key responsibility is to create an environment where the talents of cast and crew flourish. Producers are accountable for the success of the finished film. They steer the film from beginning to end when you see it in theaters, online or on television. A producer is part entrepreneur, lion tamer, problem solver, juggler, artist, accountant, tight ropewalker, talent scout and storyteller. A good producer must have business acumen yet also relish being a member of the circus of show biz. I love it because it involves passion, risk, confidence, intuition and creativity. Especially when you are making independent films, you are creating something from practically nothing. You have to have a vision and commitment that the story you are producing will be compelling enough that other will want to see it. TZ: As I researched your career, I noticed that you were briefly a producer of “The Apprentice.” What is an off-camera Donald Trump like? MM: It’s been a long, long time since I worked for Mark Burnett productions. I think what you see is what you get with him—but I can’t say that I really ever got to know him. I can’t speak for everyone but I think we felt we were on the edge of a new thing at the time: “reality television”. It felt like maybe something fresh and hopefully entertaining was happening, that’s all really. We certainly didn’t develop the show with politics in mind. The one thing I can say with certainty is none of us on the TV production ever would have thought in a million years that Donald would ever be the nominee of a major party, much less that he’d become a President. TZ: You were a producer of the critically acclaimed documentary about Roger Ebert, “Life Itself” (2014). In your opinion, what is Mr. Ebert’s lasting contribution to the film industry? MM: In many ways, Roger’s enduring influence on film was as great, or perhaps even greater, than many iconic filmmakers or most studio heads. He constantly identified and supported new voices in film (one of his first discoveries being Martin Scorsese) and elevated thinking about film and highlighted neglected genres like documentaries and foreign films. He brought things out of obscurity into the mainstream. 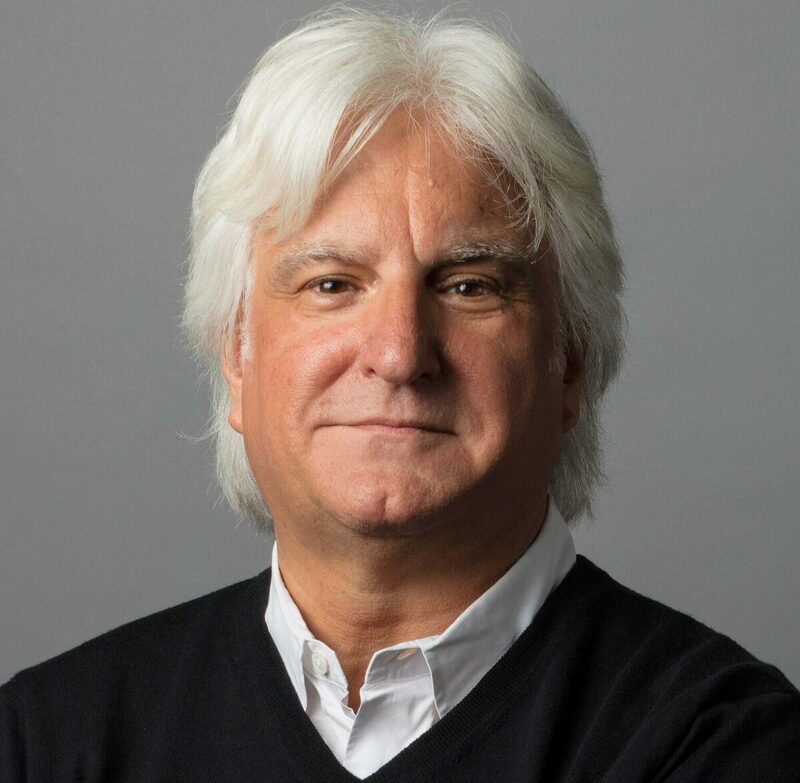 For moviegoers, he (and Gene Siskel) elevated film criticism to an intellectual level– but in a way that was also still accessible and entertaining. While many of us love the movies, he helped deepen that love affair by helping viewers better understand “why” a film was loveable…Or not. TZ: In many ways, the Media’s primary function is to watchdog the government at its various stages. Why do you feel that the Abacus story fell through the cracks and received little to no coverage? MM: That’s a great question. To me, media is many, many things. So it doesn’t have one sole function. As for why there was a lack of coverage— I am not sure I have a good answer. There was some coverage. My friends in NYC have told me it was local “breaking news” the day of the chain gang spectacle and press conference with Cy Vance. Matt Taibbi wrote about the Sungs in his book “The Divide”. After the trial ended, there was a wonderfully thorough story by Jiayang Fan in the New Yorker and on the front page of the New York Times Sunday business section by Gretchen Morgenson. The Chinese-American press covered the story daily. They were personally invested since it involved members of their community. Yet, it’s a surprising mystery to me still that the story wasn’t picked up nationally. It raises questions relevant to all Americans about the 2008 financial crisis, about immigration and the American Dream, about the price of justice, and small communities and big banks. I think everyone should see this. TZ: As more media outlets are controlled by fewer owners, will we see more Abacus-styled documentaries produced in the future with the intention of righting tilted ships? MM: You already are! The good news is that it’s never been easier to film a doc or show it, with all the new digital outlets. There are more issue-oriented, investigative documentaries than ever before bringing to light stories you didn’t know about but should. This is one reason that it’s important, though, to have some criteria of integrity in working with documentary makers. Anybody can say anything in a documentary but audiences need to think for themselves in considering, like the jury did in our film, what is really true. MM: When things get tough, we turn to the ones we count on and trust. More often than not that’s your family. The Sungs may be Chinese-American, but they embody the iconic attributes of any family, including in a larger sense- the great American family. They have strong shared values, they alternately appreciate each other, have fun, and bicker – but they ultimately persevere with incredible strength and, though they have their anxieties, they triumph together with an ultimately resolved, determined, committed outlook that I find positive and really inspiring! TZ: You are appearing this weekend at the Nightlight Cinema for a special Q & A session. What particular point of view will you be able to share with the audience? What can they expect from the experience? MM: I’ll be there to answer any questions the audience might have after watching the film. Plus, I’ll give them recommendations on where to get the best food in Chinatown. Or, if there are no questions, we can all go over to Strickland’s for custard. Abacus: Small Enough to Jail is playing the Nighlight Cinema in Akron from July 14 to July 20. Mr. Mitten will be present for a Q & A session after the 6:15 PM screening of the film on Saturday, July 15. Additionally, he will be delivering the introduction for 8:45 screening later that same evening. Visit nightlightcinema.com/film/abacus-small-enough-to-jail for more ticket information.